Does it make sense to purchase an extended warranty to cover expenses like this? You’ve just picked out your new car. You’ve decided on the options and the color, and now you’re sitting in the finance office while the dealership’s porters prep it for delivery. The finance manager is trying to sell you things like rustproofing, VIN-number window etching, and Guaranteed Auto Protection (GAP) insurance, and now he or she has thrown another one at you: the extended warranty. What is an extended warranty? Simply put, it’s an extra-cost, add-on warranty that will last beyond the factory warranty. But is it a good deal? The dealership, which profits from the sale, will say yes – after all, an extended warranty could help you save on repair costs once the vehicle’s factory warranty has expired. On the other hand, will you even need the coverage? And even if you do, will the cost of the warranty be more than the cost of the repairs? There are benefits to extended warranties, of course. If you plan to keep your vehicle well past the expiration of the factory warranty, an extended warranty can guard against the high costs of unexpected and unforeseen repairs – although, again, there’s the chance that what you save on the repairs won’t be enough to justify the cost of the warranty. Another positive factor is that in some cases, you may be able to fold the payments of your extended warranty into your monthly new-car payments. This would eliminate the hassle of having to send a separate check while also easing the mental impact of having a second payment. There are clear downsides, as well. For one, you may never need to use your extended warranty, which means that you’ll have spent a lot of money for nothing other than peace of mind. Also, an extended warranty might not cover the same items that the factory warranty does, so be sure to read the fine print before deciding. 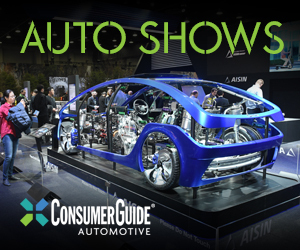 You may also want to do some research into the company that stands behind the warranty, if the warranty is backed by a third party and not the automaker. You’ll need to know how reputable the company is to avoid surprises when it comes to trying to cover a repair with the warranty. Warranties are huge profit centers, because the seller is betting that the buyer will never need it. Thus, the buyer pays in but the seller hopes to never incur any costs, making it almost pure profit. To put it bluntly, no one sells you a warranty they think you need. If the warranty seller thought the buyer would be frequently using said warranty to pay for repairs, the seller would be hesitant, as he or she would be running a risk of taking a financial hit. Given the increased reliability of modern vehicles across the board, purchasing an extended warranty when buying a new car probably won’t pencil out. That’s especially true if the warranty offered from the original-equipment manufacturer is quite long to begin with – for example, Hyundai boasts a 5-year/60,000-mile bumper-to-bumper warranty and a 10-year/100,000-mile powertrain warranty. It’s worth noting that in some cases, you can skip the extended warranty during the initial sale, and purchase it later if you decide to keep your vehicle after the OEM warranty expires. Where an extended warranty might make the most sense is when purchasing a pre-owned premium luxury car from a European manufacturer that is not offered with a factory warranty (such as a certified pre-owned warranty) and outside the coverage of the original warranty. That’s because these high-end, feature-packed machines are sometimes a bit less reliable than the average vehicle, and repair costs can also be much steeper than the average. For example, according to the car-repair estimation app RepairPal, the cost to replace a water pump on a 2011 BMW 328i can run from $689 to $1,066 in the Chicago area (RepairPal adjusts estimations based on location), with parts running from $357 to $643 and labor from $332 to $423. By comparison, a 2011 Chevrolet Malibu sedan with the V-6 engine will run between $297 and $504 ($148 to $314 for parts, $149 to $190 for labor) for the same repair. So, given the BMW’s higher costs – more than double, on average – those who have the extra money to spend on the 328i over the more pedestrian Malibu might want to pony up for an extended warranty. 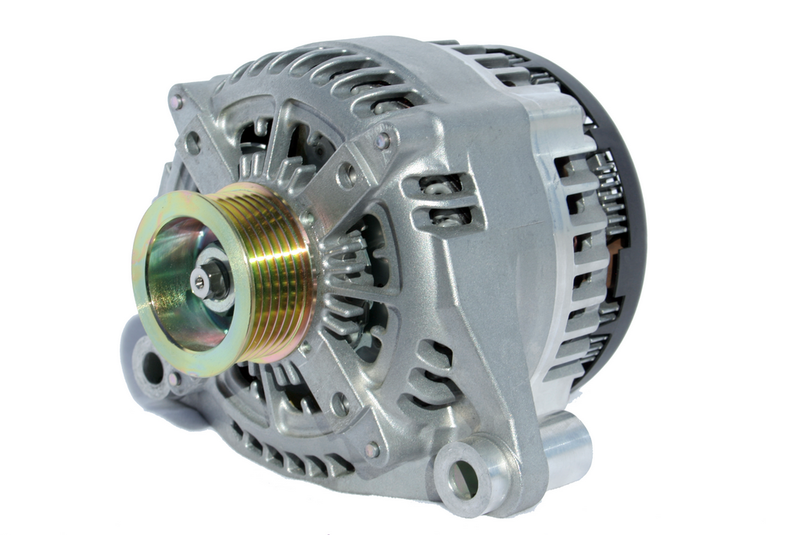 Once your new-car warranty has expired, an alternator replacement can set you back well over $1000. According to one suburban Chicago BMW dealer we spoke to, the price range for an extended warranty runs from $1,000 to over $7,000, depending on factors such as make, model, and mileage of the vehicle. So even at the low end, the $1,000 service contract may be worth it when just a single major repair can run into the $1,000 range. Let’s try another example – a 2013 Mercedes-Benz E350 versus a 2013 Ford Fusion for an alternator replacement. Again using RepairPal, the estimate for the Merc comes in at $657 to $1,693 ($498 to $1,490 in parts, $159 to $203 in labor). For the Ford with the 3.5-liter V-6, the top end is $676 ($232 to $337 labor, $265 to $339). Here’s one more, with a twist – the next two vehicles are mechanically similar, and both are considered to generally be reliable. Should the alternator on your 2012 Toyota Camry need to be replaced, it will cost between $643 and $1,123 ($271 to $649 on parts, $372 to $474 on labor) according to RepairPal. For the mechanically similar 2012 Lexus ES 350, the price jumps to $1332 to $1721 ($669 to $875 on parts, $663 to $846 for labor). So, simply selecting a vehicle from a luxury brand – even one that has a reputation for reliability and shares mechanicals with a mainstream “parent” brand – might change the financial equation for whether you do or don’t select an extended warranty. 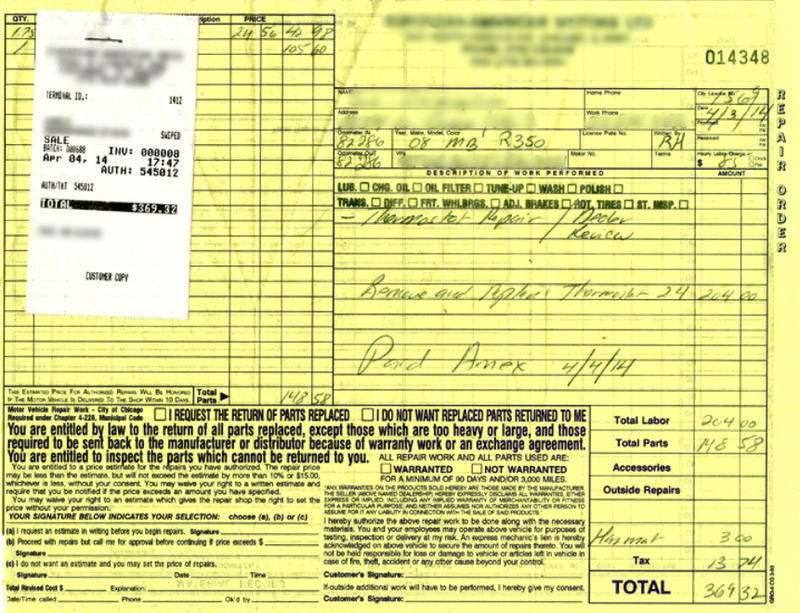 It’s also worth noting that all three repairs used as examples above are more likely to occur on higher-mileage vehicles, so even if you drive a vehicle that isn’t as expensive to repair, you may still opt for the extended warranty just to avoid out-of-pocket costs – although, as noted above, if the repairs aren’t expensive, the warranty may not be worth it. Also keep in mind that some repairs will be expensive no matter what – a cylinder-head gasket replacement for a 2012 Camry with the 3.5-liter V-6 was much cheaper than on its Lexus ES 350 counterpart, but it would still run over $2,000, according to RepairPal. So if you’re concerned that the vehicle you’re buying may not be reliable down the road, or that you’re going to put a lot of miles on your vehicle and keep it well past the expiration of the factory warranty (thus increasing the odds of needing a major repair), an extended warranty may pay off in the long run. There’s obviously no way to predict the future when it comes to whether your brand-new car will be reliable or not, but a quick look at J.D. Power’s dependability studies, for example, could be useful. It also helps to take a hard look at your own financial situation – will it be easier for you to pay for an unexpected repair out of pocket, or would it behoove you to pay a little extra each month for a warranty to keep your finances from taking the shock of an unplanned expenditure? Consumer Guide’s general policy is to stick with the OEM warranty. But in certain circumstances, an extended warranty may be worth the money. Whether those circumstances apply to you or not… well, that’s your call. But hopefully the above information will leave you feeling well prepared to answer the finance manager’s question, however you choose to do so. Written by: Guest Author on February 28, 2017.on September 13, 2018. What Does The Eco Button Do?